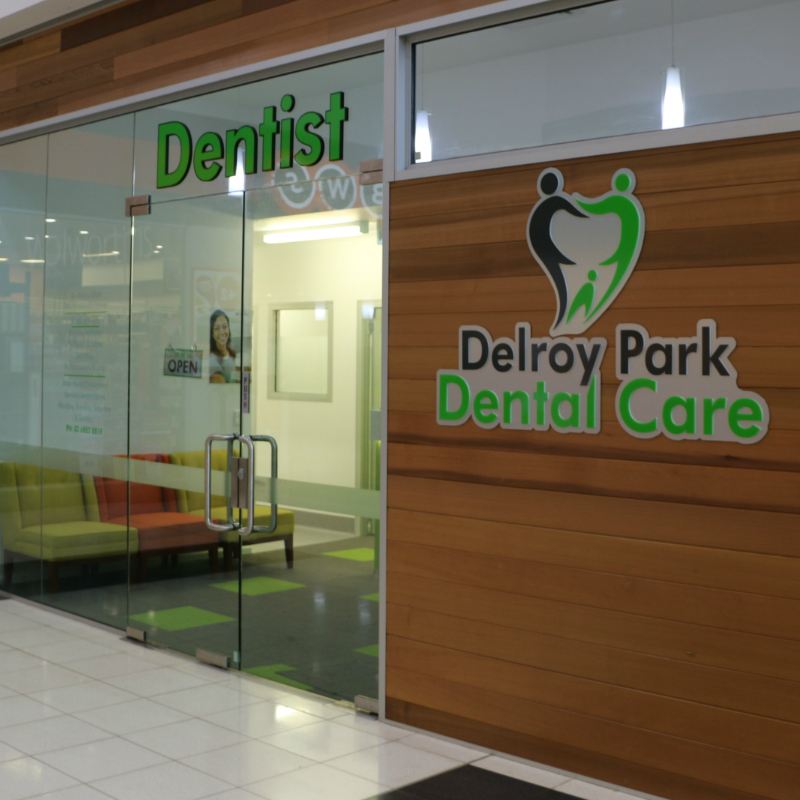 If you’re looking for gentle, high-quality dental care in Dubbo, our caring dentist wants to help you smile brighter. Our goal is to bring specialty services to the area so that patients would not have to travel far for the care that they deserve. Our high standard of modern care allows us to provide safe, advanced treatment methods for patients of all ages. Whether you need crown and bridge work or simply a checkup, our team brings extensive expertise and education to provide safe, convenient oral care in Dubbo. We are driven to provide a high standard of care during every treatment. We believe that our patients should be highly informed about every option available to them, and we will recommend the option that results in the longest treatment success. Dr Mafaz desires each of his services to last as long as possible to give his patients peace of mind about their investment. He will always provide the gentle care that they deserve. With a brand-new facility, our clean, ultra-modern equipment provides the latest technology in patient care and comfort. We utilise high-quality diagnostic intraoral cameras to pinpoint tooth decay before it is visible to the naked eye. Each step we take is to ensure the least treatment necessary and the highest level of oral health for our patients. 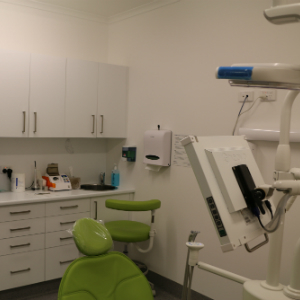 Find out for yourself how we’re changing the way Dubbo residents feel about going to the dentist. Contact us to schedule your next checkup with us!